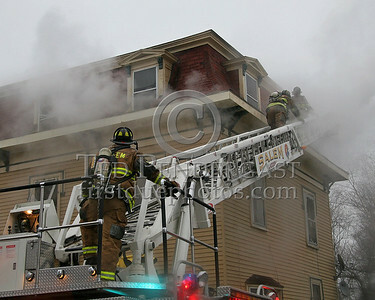 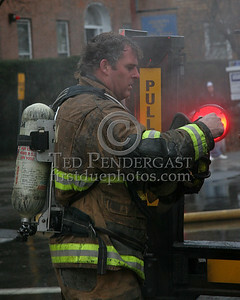 Salem MA - 2 Alarms On Bridge St. 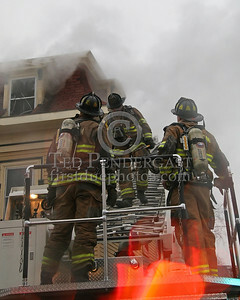 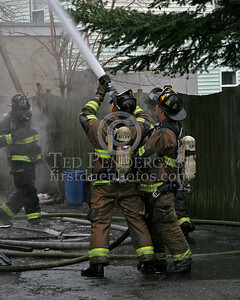 Sun., Jan.14,2007 - Fire On Floor 1 Of 3-Story Woodframe Occupied Multi-Family Dwelling. 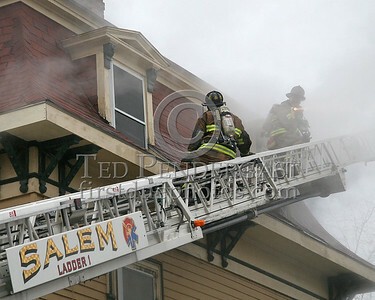 Salem Firefighters Made Rescues On Arrival. 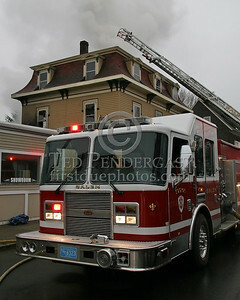 Ballon-Frame Construction Contributed To Rapid Fire Spread To Sections Of The Second & Third Floor. 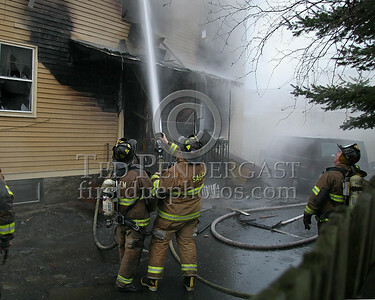 The Fire Was Brought Under Control In About 40 Minutes.